TPS Gates & Doors is a family run business, who have specialised in gates and automation for over 20 years. 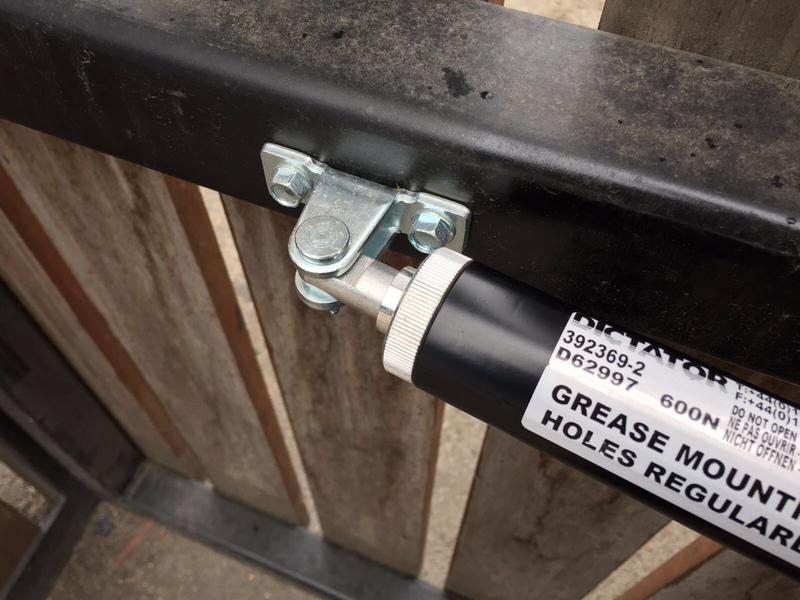 This company were previously very pleased with the results of using the Dictator Direkt gate closer for pedestrian access gates. However, a recently installed gated community meant TPS Gate & Doors Ltd required a higher level of security. 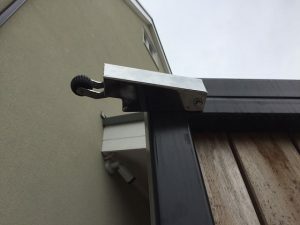 The customers installed maglocks, keypad entry and timer controlled lockdown in the neighbourhood. In order to support this complex security system Dictator provided multiple products. A Dictator Direkt Gate Closer was fitted in conjunction with a Dictator 1600 Door Check. The two products have different functions but work together to create a discrete and quiet system. The Direkt gate closer shuts the gate in a smooth and controlled action. 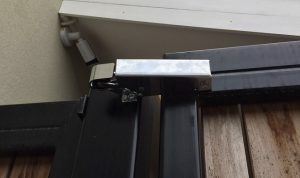 While the door checks ensure the gate securely attaches to the mag-lock latch. The combination of different products has created a safe environment for all who live in the community.